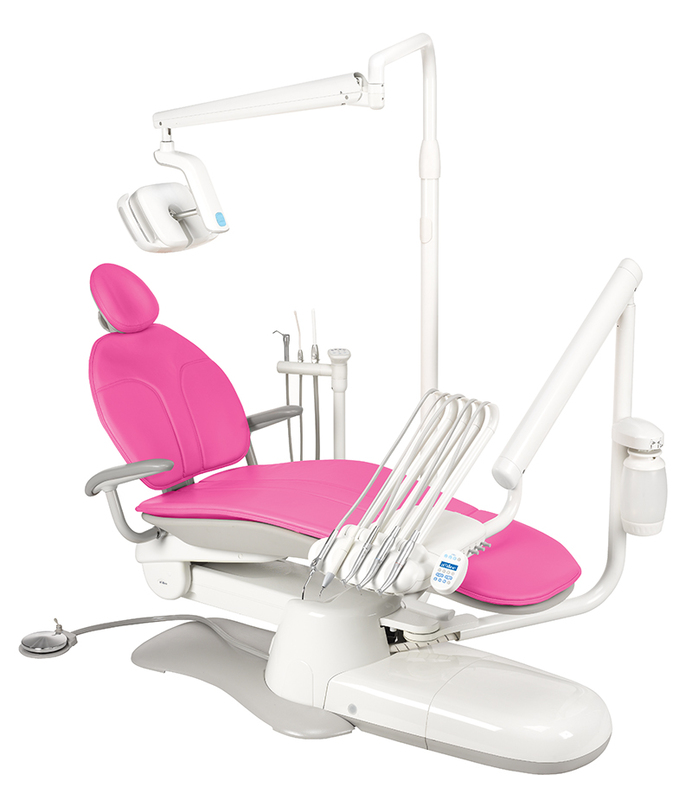 The UNIC was designed by internationally renowned designer, David Lewis, to enhance the whole dental experience for both dentist and patient. This unique design is perfect for anyone who appreciates contemporary design, ultimate patient comfort and outstanding ergonomics. 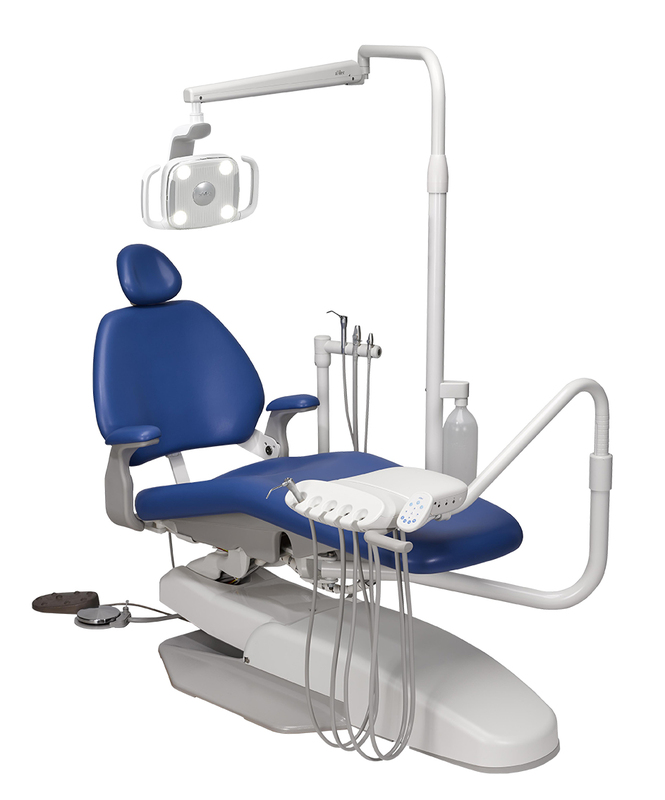 The UNIC enhances the whole dental experience for dentist, nurse and patient. 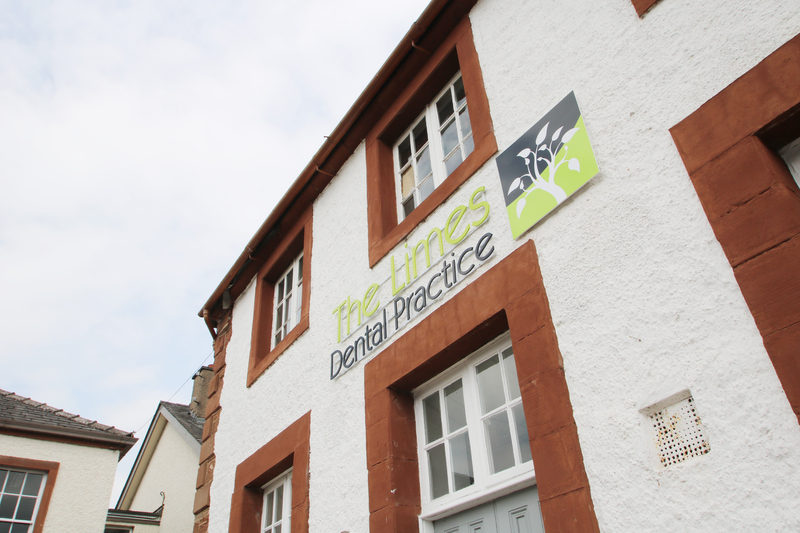 When David Lewis designed the UNIC, the aim was to introduce something familiar and homely into the dental surgery that would create a pleasant and relaxed atmosphere. 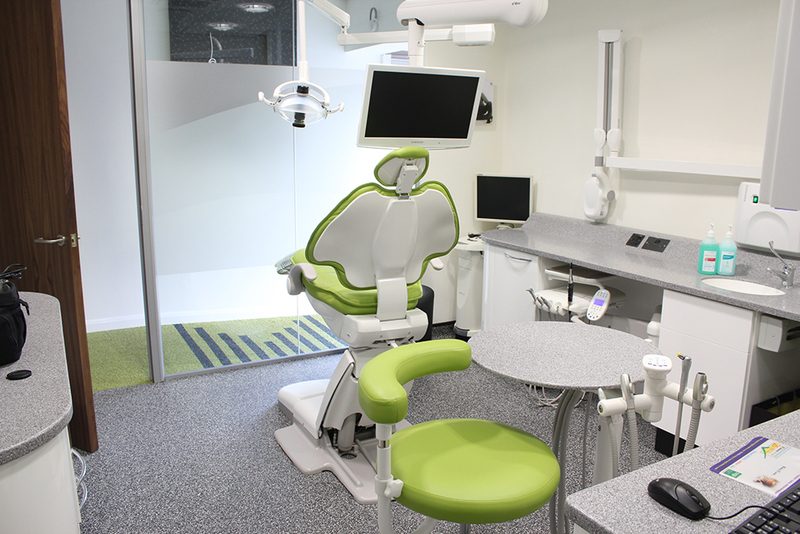 Rigid, clinical designs were eliminated and replaced with sweeping, organic shapes, the curved surface and the s-shaped top and stylish furnishings. Focus on detail: The smallest of detail defines good or bad design; this is why Heka have paid attention to every single detail. 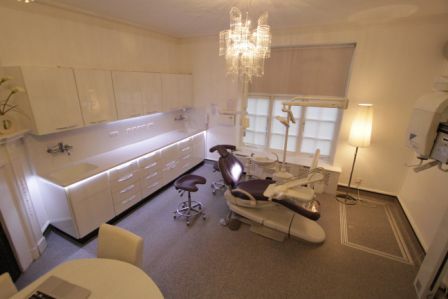 Designed for wellbeing: UNIC ensures optimal contact between the dentist and patient. 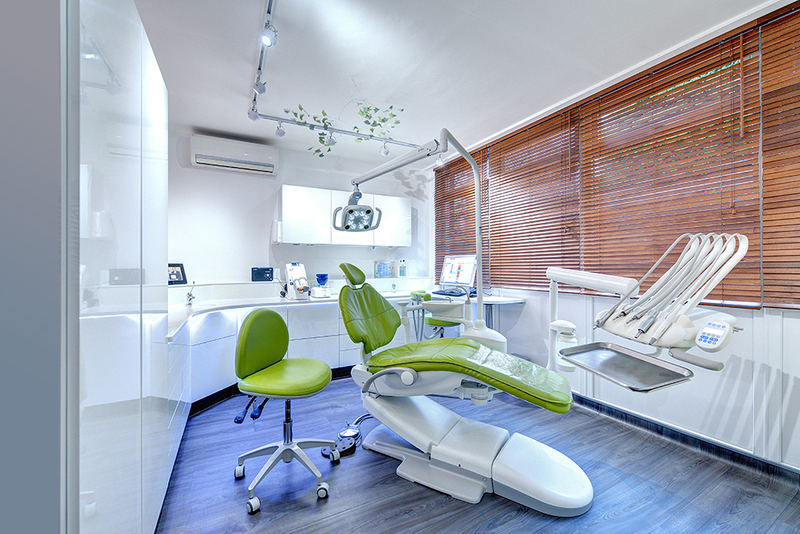 With all the instruments at hand, the dentist can work effectively and continuously without losing contact with the patient. 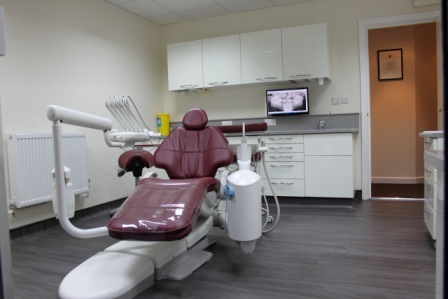 This creates a calm working atmosphere which is reassuring and relaxing to the patient. 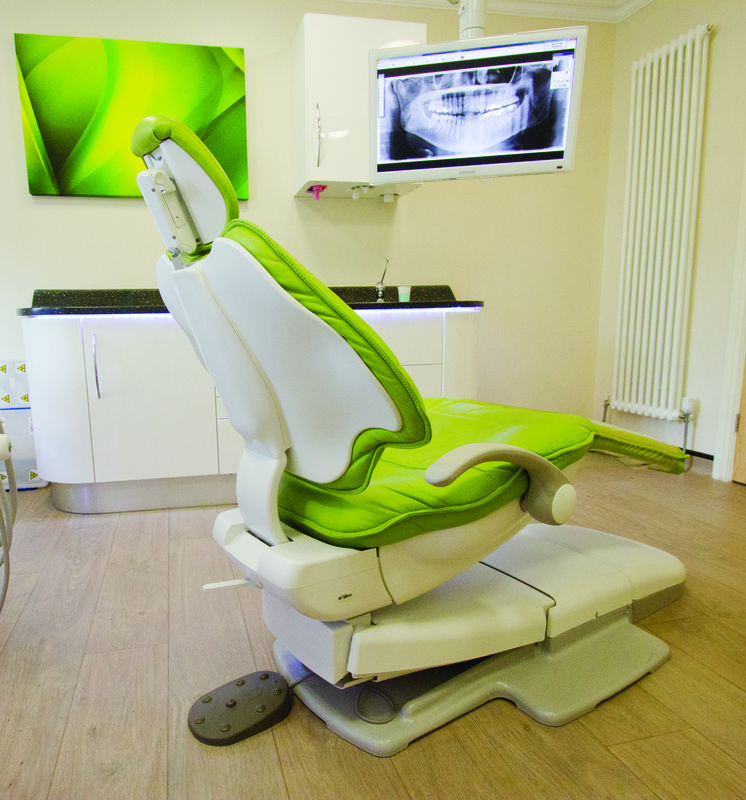 Lightweight: UNIC is proof that a treatment centre need not be heavy or clumsy. The entire UNIC treatment centre appears to be hovering in space. Minimalist on the surface, functional and flexible beneath: All that does not need to be visible is deliberately hidden away. The instrument table is effectively minimalist without any paraphernalia or unnecessary gadgets. Designed in perfect balance: The UNIC’s arm hides the cables, water and air lines behind its light but hard-wearing surface of anodised aluminium. The big joints move with precision in every direction, despite the various strains they come under from the instrument table, monitor, x-ray unit and light. 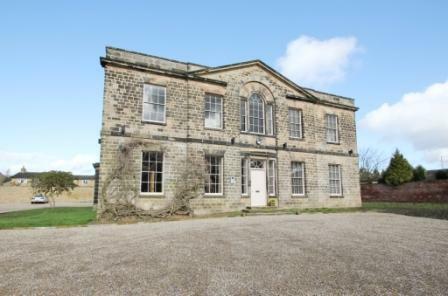 The result is an arm with optimal balance. Simple technology creates a simple working procedure: The instruments table’s handle is fully integrated with the UNIC’s display and touch pads. It is easy to find by both eye and hand – even when your attention is elsewhere. 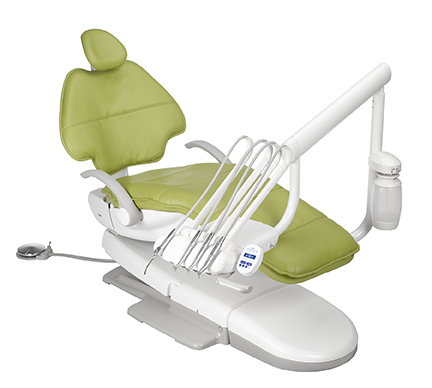 With a light touch on the cuspidor touch pad, the suction stops, the operating light goes off and the patient’s chair adjusts to the rinsing position. Meanwhile, the glass fills with water. By touching the cuspidor touch pad again, the patient’s chair returns to its previous working position. Comfortable chair: A relaxed patient creates ideal working conditions.